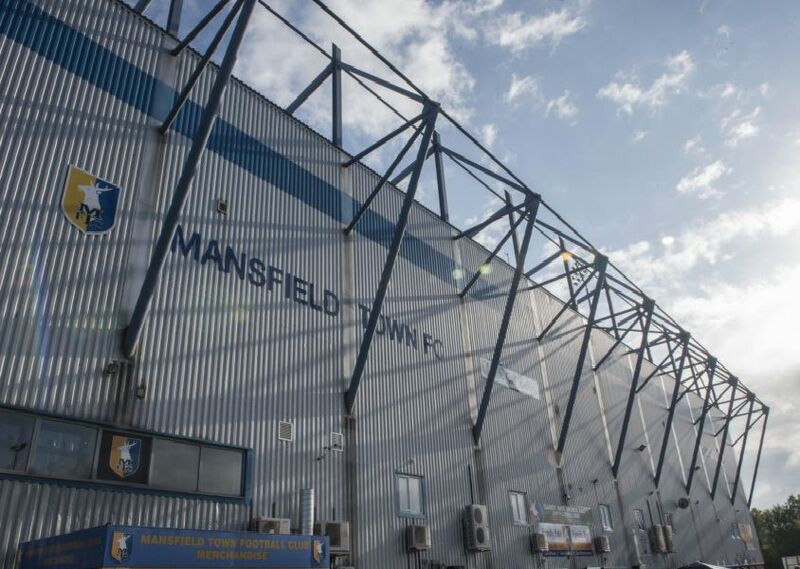 Stags fans flocked to One Call Stadium for the visit of Crewe Alexandra as Mansfield Town pressed for more points towards a possible promotion. Andrew Row captured the faces of the amber and blue supporters ahead of kick-off — but they left disappointed after a surprise 2-1 home defeat. Mansfield Town fans ahead of kick-off.